This may be done with any service: we could have injected a spy AuthenticationService object instead of only spying on its setCredentials() method. Also I think the syntax to write unit tests is much shorter in Angular2 than in AngularJS. Please subscribe my email for future posts. Hi, for privacy reason we don’t store any information about you (that includes your email). If you want, you can subscribe to the RSS feed of any blog category like Development. How to filter the content of a table using pipes in Angular2. 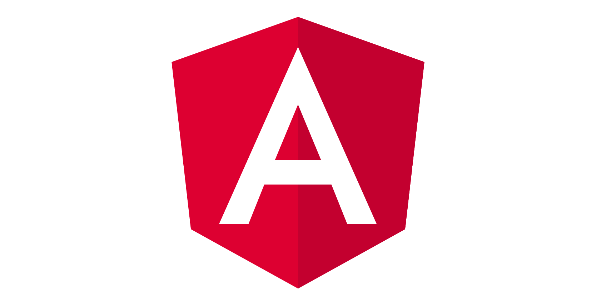 Mocking the Angular2 Http service for unit tests using karma/jasmine. A sample usage for TypeScript generics when using Angular2 Http service. 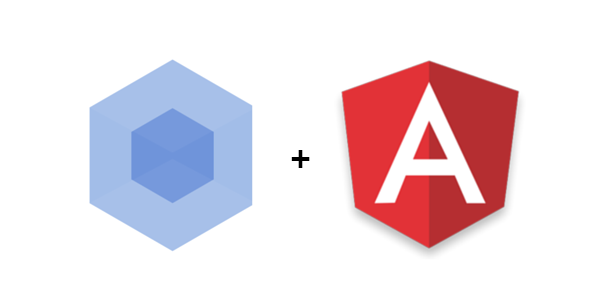 From AngularJS to Angular2, the hierarchical dependency injection may be tricky. We’re committed to ship software with high quality standards. It’s in our company’s heart.